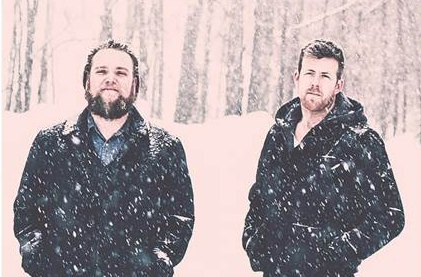 This month's country night presents Alex Holmes and Joe Patrois from 'The Timber Line'! Enjoy a Southern inspired 2 course dinner and an evening of live music for only $35 per person! *Excludes taxes and gratuities. Cannot be combined with any discounts, coupons or offers.